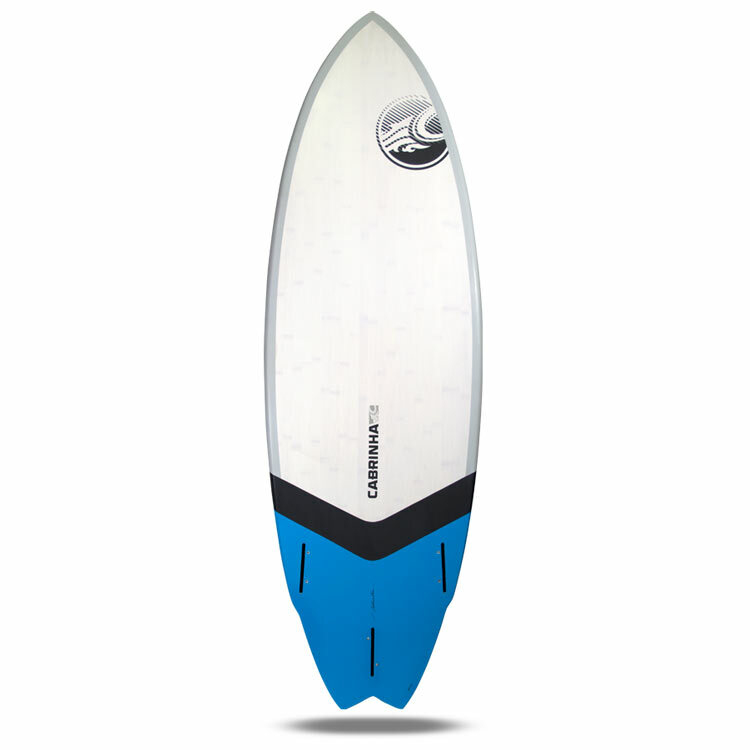 The Spade is our all new ultra-versatile performance surfboard. 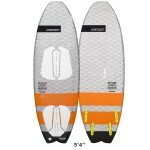 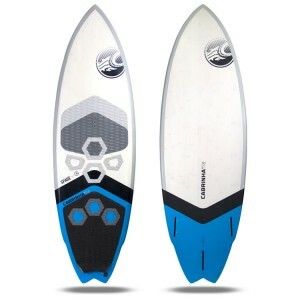 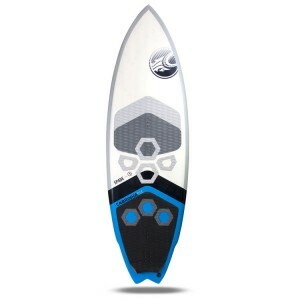 It has prominent design features that make it excel in the surf and in the air. 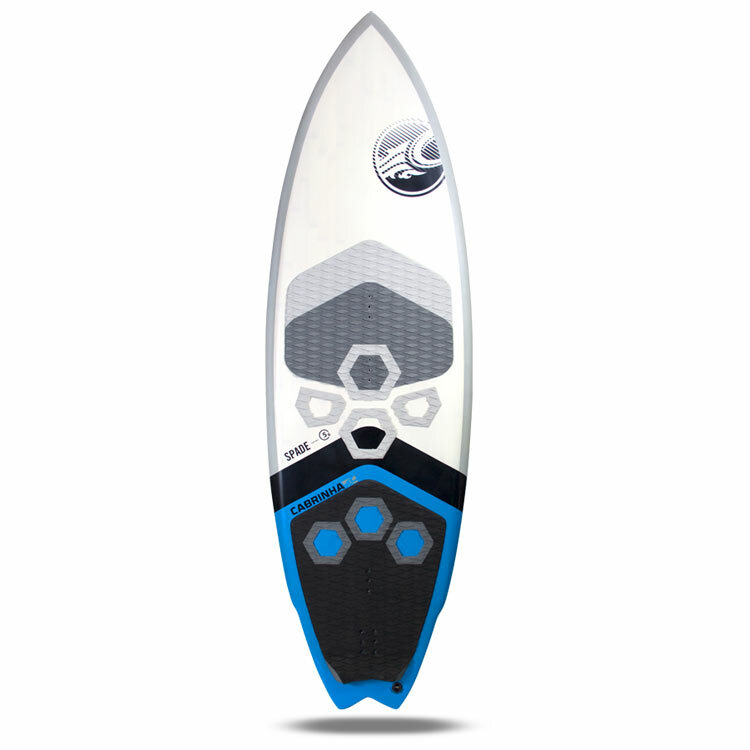 It starts with a slightly wider and curvier outline than the S:Quad, lending itself to tight turns in the pocket of any sized wave. The three fin configuration promotes rail to rail, and a top to bottom surfing. The wide outline also makes this board incredibly lively under your feet allowing you to generate speed even in onshore surf. 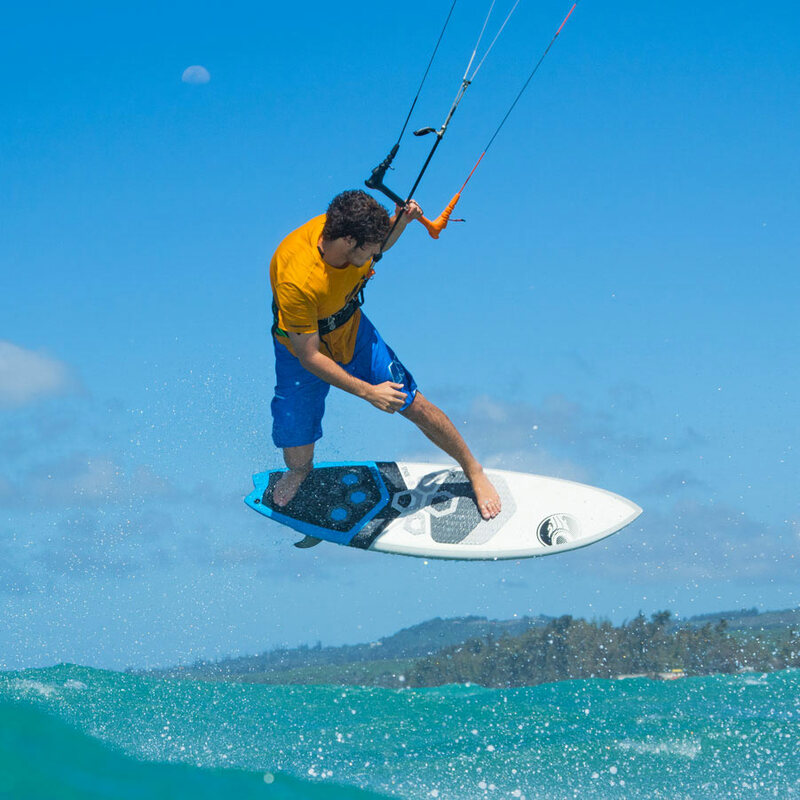 The Spade will make your aerial maneuvers look pro with its generous amount of pop. 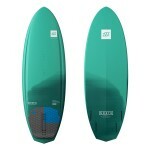 The Parabolic Ridge creates our signature concave deck which is perfect for strapless trick riding. 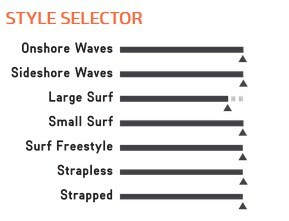 Spade Cabrinha 2017 - Designed to high performance surfing with aerial trickery.